ZAGREB (Croatia), January 7 (SeeNews) - Croatian hotel operator Imperial [ZSE:HIMR] has signed an agreement to borrow 120 million kuna ($18.5 million/16.2 million euro) from Erste&Steiermarkische Bank, the Croatian subsidiary of Austria’s Erste Group Bank, the company said on Monday. The loan will be used to finance Imperial's investments in 2019, the company said in a filing with the Zagreb Stock Exchange. In November, Imperial said it plans to make investments worth 140 million kuna in 2019. The investments will focus on the expansion of the capacity of Valamar Carolina Hotel & Villas and Valamar Padova Hotel, as well as the development of the Padova Camping Resort concept in the premium camping segment. 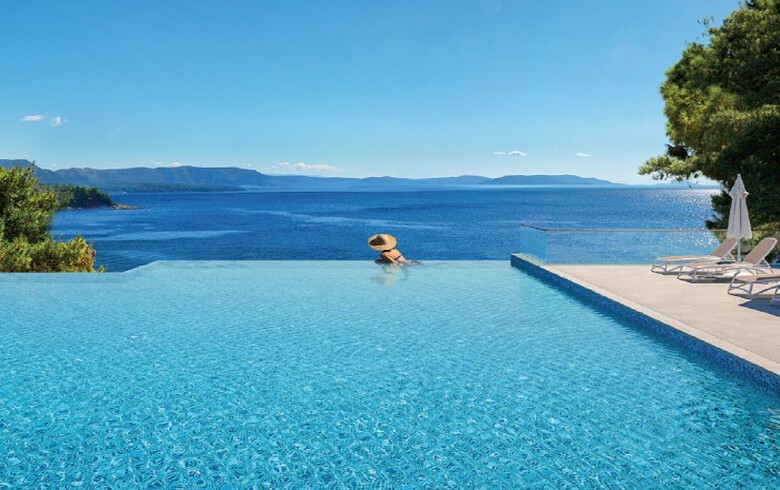 Croatian hotel operator Valamar Riviera [ZSE:RIVP] owns a 56.21% stake in Imperial.